Sam Wyche's second year saw the offense turned over to the youthful Craig Erickson and the defense to free agent arrival Hardy Nickerson. 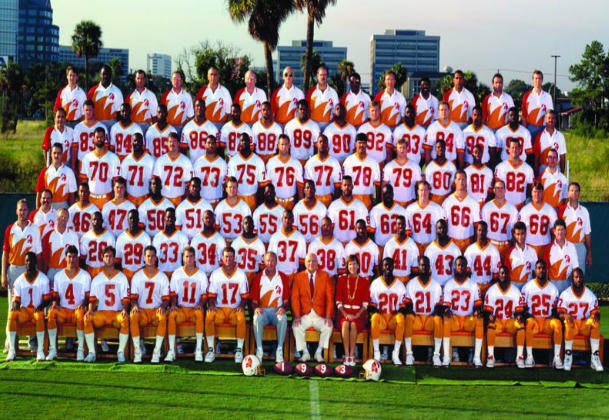 But in spite of some occasional good moments, another 5-11 season resulted and the orange-panted Bucs were still being regarded as also-rans around the league. Brighter days were around the corner for the franchise but they still seemed a long way off at the end of this season.